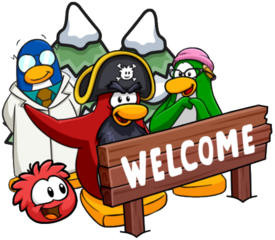 The 59th edition of the Club Penguin Rewritten Times has released, and it contains a ton of information about the Music Jam, and lots on the 101 Days of Fun! The paper is amazing, so I would suggest reading it online for the best experience, but I will try and summarise all the news revealed! The Music Jam sounds very exciting, especially because it seems there’ll be a scavenger hunt and lots of decorated rooms! 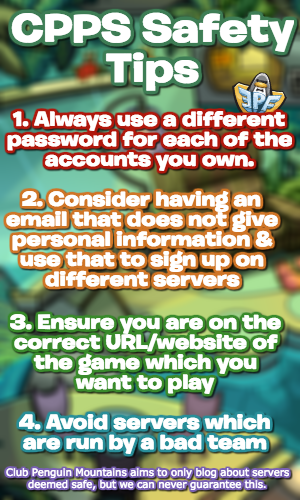 Be sure to check back for more of the latest Club Penguin Rewritten news and guides, thank you for reading.